Silvia Emilia, recipient of Neediest Cases funds. Silvia Emilia came to Chattanooga two years ago from Cuba because she wanted to live in a safe place. The 64-year-old woman left behind her children and other family members to come to the United States with her husband, a political refugee. But when her husband turned abusive shortly after their arrival, Emilia said, she had nowhere to turn and no idea how to live and survive in a country where she had little understanding of the language and culture. "I did not speak English," Emilia said recently through a translator. "I did not have a family, I did not know anything about the resources in the city." 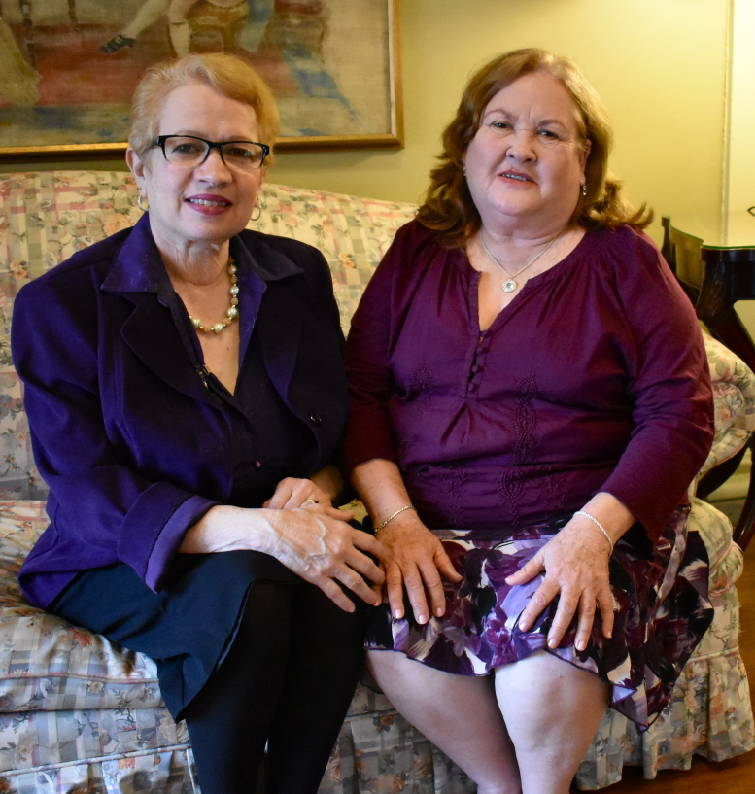 Fortunately, a neighbor connected Emilia with the local agency Partnership for Families, Children and Adults, which helped Emilia separate from her husband and move into her own apartment, or "safe place," as she calls it. Emilia said she also is incredibly grateful for the Times Free Press Neediest Cases Fund because the funding helped pay for her past-due and current rent — a total of $1,320. Lydia Salva (left), case manager at Partnership FCA and Silvia Emilia (right), recipient of Neediest Cases funds. "This funding is very significant because they [made] a safe place for me where my husband wouldn't be able to hurt me or threaten me," she said. Chattanooga Times Publisher Adolph Ochs started the Neediest Cases Fund in 1914 to help local people in financial need with a one-time donation. Intended to help people get back on their feet, the charity provides the opportunity for readers to support their neighbors through financial donations during the holiday season. The United Way of Greater Chattanooga manages the fund, screens recipients and issues money. Emilia's translator, Lydia Salva, also is her caseworker and advocate at the Partnership, and they have grown close over the past two years. Emilia said the agency first helped her transition into a domestic violence shelter and then into her own apartment. Salva described Emilia's circumstance as "unique" and a good fit for the Neediest Cases Fund, because Emilia has no other income as she waits for her disability application to be approved. "I think it's awesome," Salva said about the fund. "It's so wonderful to know that there are people in the community who have that kind of heart to donate regardless of whom this funding is going to." 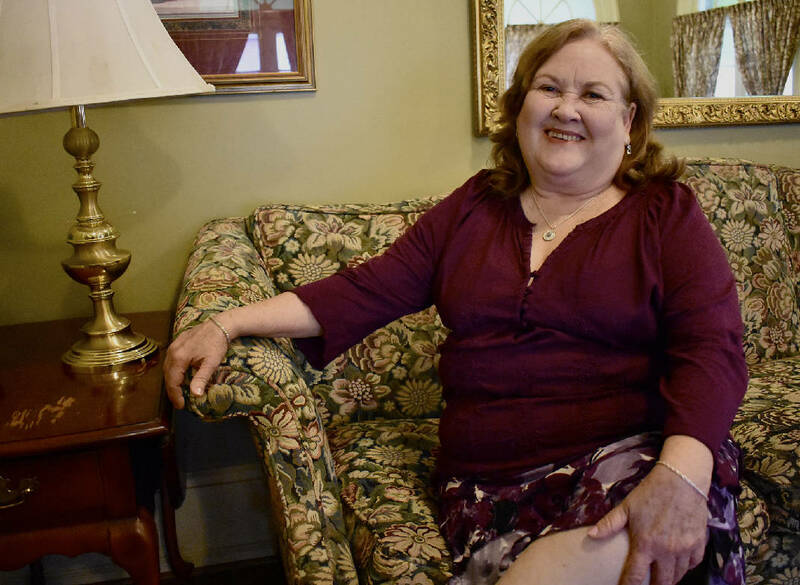 Emilia said living on her own has given her the freedom to make her own decisions — something that wouldn't be possible without the Neediest Cases Fund, she said. "I want to thank every individual who has supported through this fund," Emilia said. "I feel very happy that a country like this would help a woman like me."